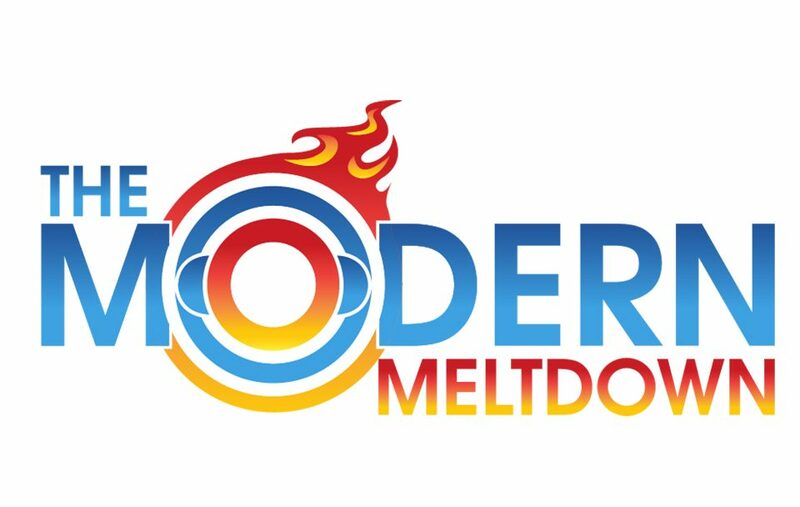 The Modern Meltdown – Page 13 – Satisfy your pop-culture addiction with our polarizing podcasts! 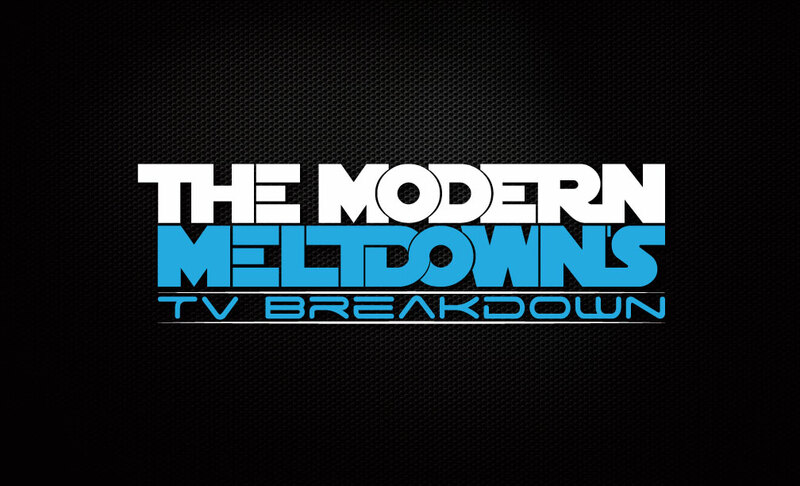 On this week’s episode The Expanse is back for it’s third and final season? On this week’s episode the team ventures back into the Maze with the season 2 of Westworld. Plus we say goodbye Black Lightning…FOREVER. On this week’s episode we say a fond farewell to The Tick and discuss how the series shaped up as a whole in it’s debut season. 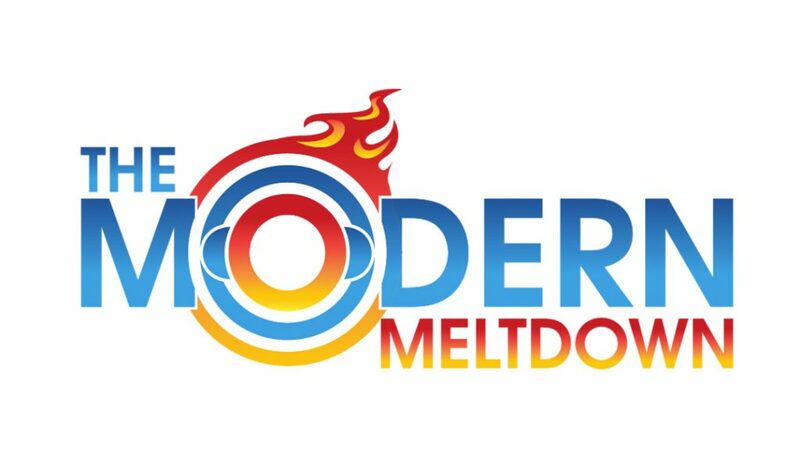 On this weeks episode of The Modern Meltdown Matt takes a look at five recent podcasts and discusses developments on each story.